Keysource are delighted to be attending and exhibiting at this year’s biggest data centre gathering, Data Centre World 2019. Data Centre World is the UK’s largest and fasted growing exhibition and conference for data centre managers, professionals, distributers and channel partners. Collocated with Cloud Expo Europe, Cyber Security Expo and a range of other tech events, this year’s show takes place on 12-13 March at Excel In London. Keysource will be showcasing its global capabilities and providing advice on this year’s top data centre trends, including how we are ensuring future proof solutions for our clients across their data centre estates. 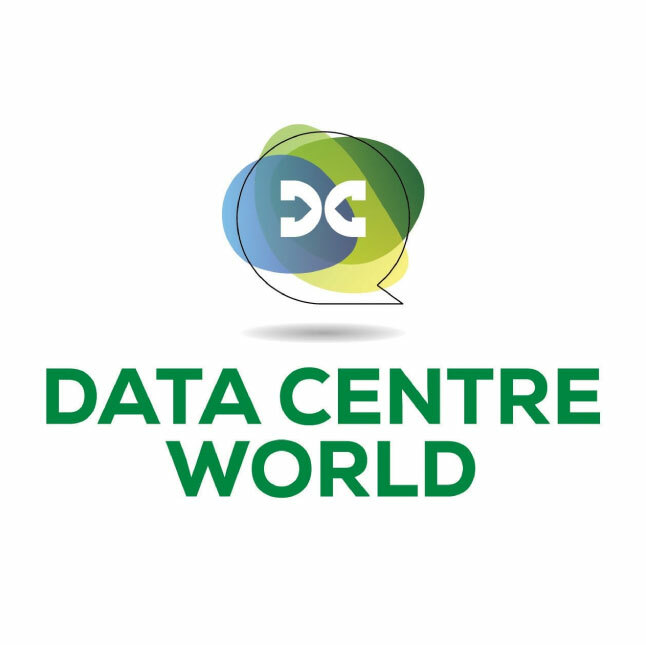 For more information about this year’s Data Centre World visit here.